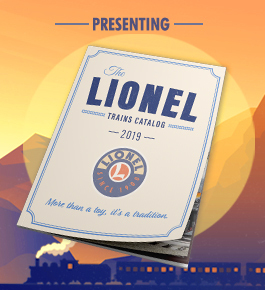 For more than 115 years, Lionel Trains has captured the hearts and stirred the imaginations of young and old. Like the mighty locomotives and dynamic railroads, to your favorite licensed trains of our most popular The Polar Express, Harry Potter, Thomas and Friends and more, Lionel train sets are packed with animation and excitement. 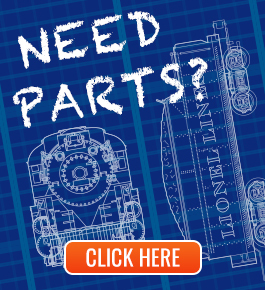 Our large selection of train sets gives you the core foundation to start building your railroad empire. Not only are Lionel's train sets fun and easy to set up, they are at the core of a hobby that the entire family can share and enjoy for a lifetime. 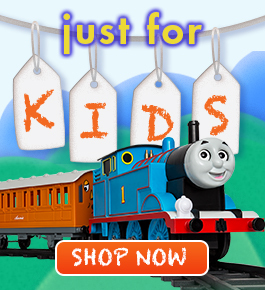 Purchase a Lionel train set today and begin to make family memories!